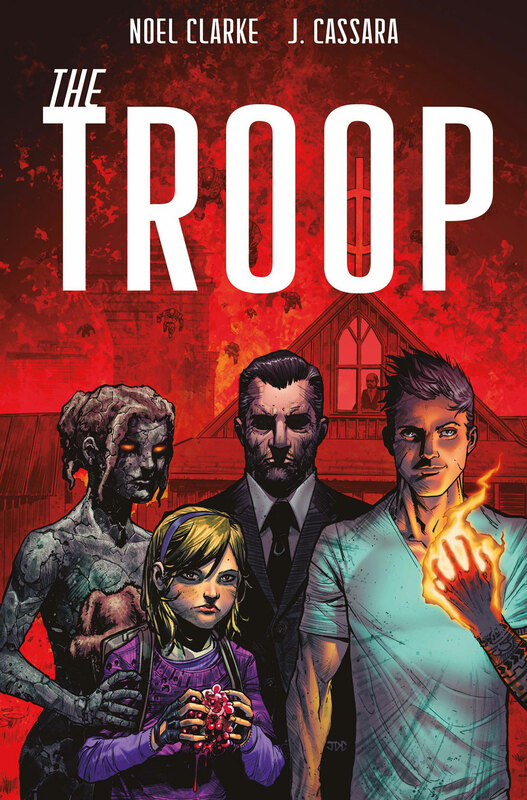 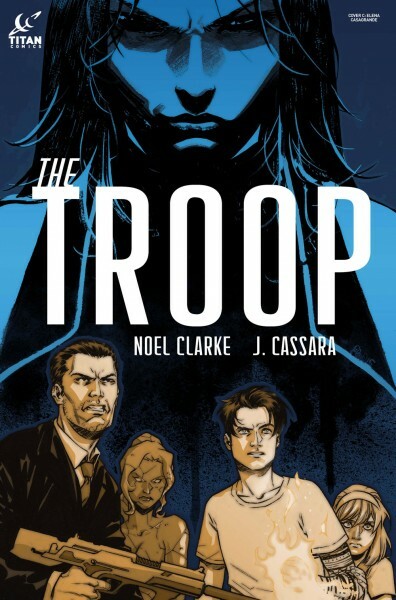 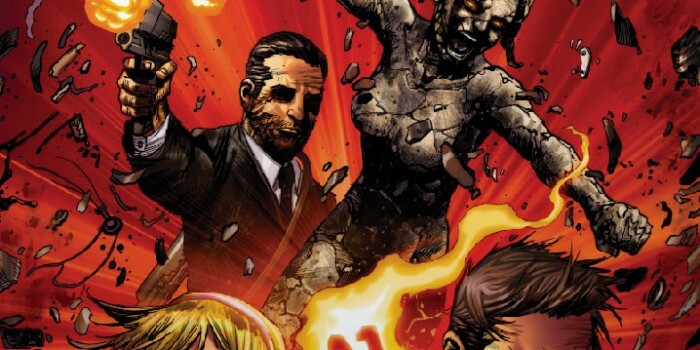 Titan Comics has released a trailer for Noel Clarke’s upcoming five-part miniseries The Troop. Clarke is perhaps best known to comic book and sci-fi readers as Doctor Who‘s lovably clueless assistant Mickey Smith. 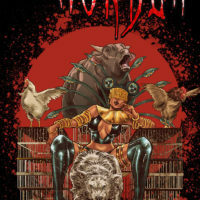 I’m not a fan of celebrities writing comic books – the results are rarely remarkable or memorable – but Clarke has proven himself to be an industrious creative force, using that one brief acting opportunity to build a respectable career as a writer and director with a distinct voice (Adulthood, Kidulthood, Storage 24), so if any actor can change my mind it’s him. 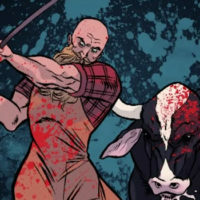 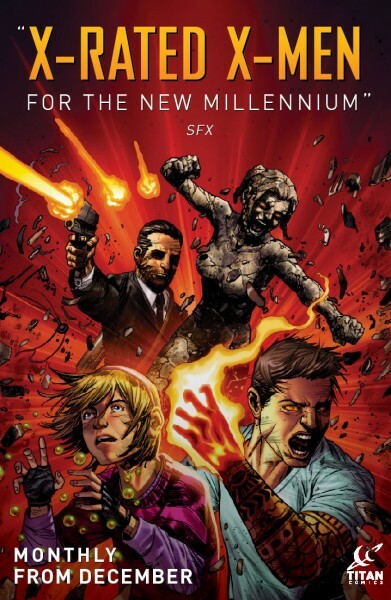 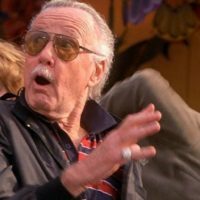 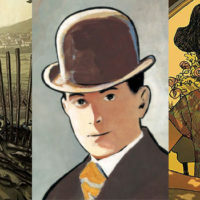 Okay, so that doesn’t sound especially original, but the trailer looks mighty impressive, the series will be illustrated by Joshua Cassara, whose work on Leagues is fantastic, and it comes with a glowing endorsement from man of the moment Mark Millar. 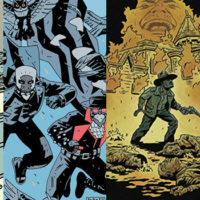 The five-issue series begins December 9th. 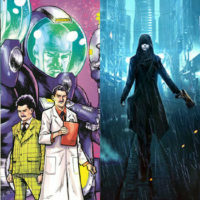 Issue #1 will also ship with two covers: one by Cassara, and a variant cover by Doctor Who artist Elena Casagrande.